Once in the cellar, the selected grapes were gently destemmed and softly pressed. The fermentation and the period of skin contact with the must took place in temperature controlled stainless steel tanks and lasted for a period of 10-15 days at temperatures which ranged from 82° to 86° Fahrenheit (28-30° centigrade). The malolactic fermentation took place partly in oak barrels and partly in stainless steel tanks and terminated in both cases by the end of the year. At this point the Cabernet Sauvignon was blended together with the Merlot and Syrah and the wine went back into the small oak barrels, where it remained for an additional seven months before being bottled. The 2016 Il Bruciato was given four months of bottle aging before commercial release. The Guado al Tasso estate is located some 50 miles (80 kilometers) to the southwest of the city of Florence near the medieval hamlet of Bolgheri. The property, approximately 2500 acres (1000 kilometers) in total size, extends from the Tyrrhenian Sea to the inland hills. It includes, in addition to 750 acres (300 hectares) of vineyards, terrain planted to the cultivation of wheat, barley, oats, and olive groves along with woods in which a herd of “Cinta senesi” pigs, a prize local breed, roams and feeds. Il Bruciato was first produced in 2002, one of the most difficult vintages of all for the Guado al Tasso estate, with the precise aim of recounting and in creating a greater perception – in a modern style – of the unique terroir of Bolgheri. The initial blend utilized was that of Guado al Tasso, but then changed over the years both in its varietal composition and in the range of specific vineyard plots assigned for its production. The wine was not produced in the 2003 vintage. The 2016 Il Bruciato offers an intense ruby red color. On the nose, the aromas of ripe red berry fruit, sweet spices, and a light and fresh minty note are the most prominent sensations. The palate is well structured, persistent, and very pleasurable in its fruity finish and aftertaste. Il Bruciato was first produced in 2002 in one of the most difficult vintages ever for the Guado al Tasso estate. The wine is a modern interpretation of Bolgheri’s unique terroir made from carefully selected Cabernet Sauvignon, Merlot and Syrah grapes from Guado al Tasso’s vineyards. 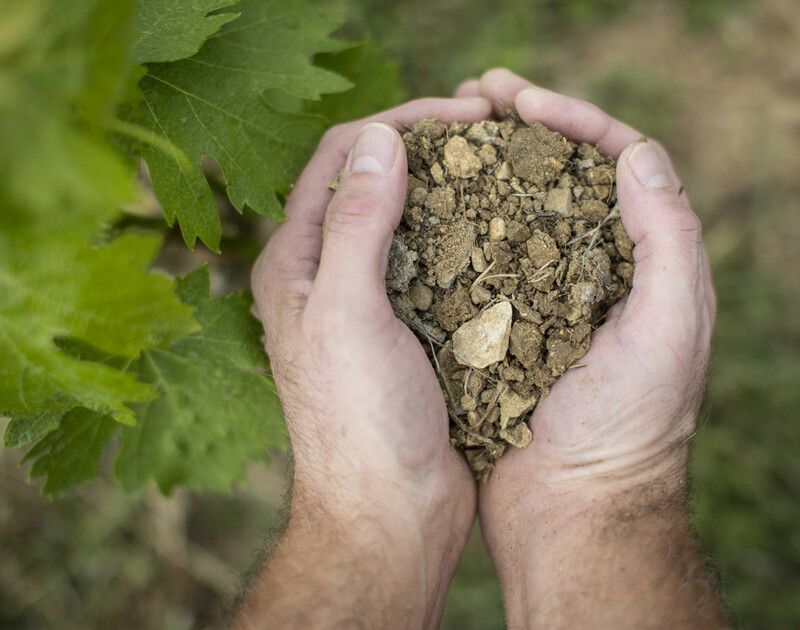 The geological composition of the soil is diversified giving the wine structure and complexity. The Guado al Tasso estate is located in the small but prestigious Bolgheri DOC, on the coast of upper Maremma, about one hundred kilometers southwest from Florence. This appellation has a relatively recent history, DOC Bolgheri was approved in 1995 and since then it has become an internationally recognized reference point for the Italian and international winemaking arena. The estate covers an area of over 1000 hectares (2500 acres); 320 (790 acres) of which are planted with vines. 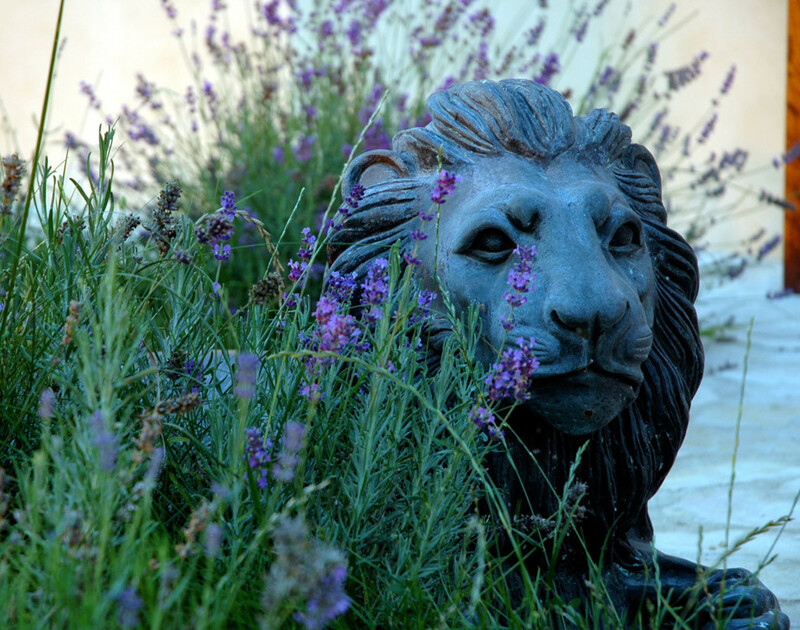 The remainder is richly covered with fields of wheat, sunflowers and olive groves, set in a beautiful plain encircled by rolling hillsides known as the "Bolgheri Amphitheatre" due to its particular shape. The vineyards are planted to Cabernet Sauvignon, Merlot, Syrah, Cabernet Franc, Petit Verdot and Vermentino. The nearby sea provides a mild climate with constant breezes that mitigate summer heat and alleviate harsh winter weather, maintaining a clear sky and a high level of sunlight exposure. Alluvial in origin, soils vary from sandy-clay to silty-clay and in some areas good presence of very fine gravel called scheletro (also known as agglomerate from Bolgheri).